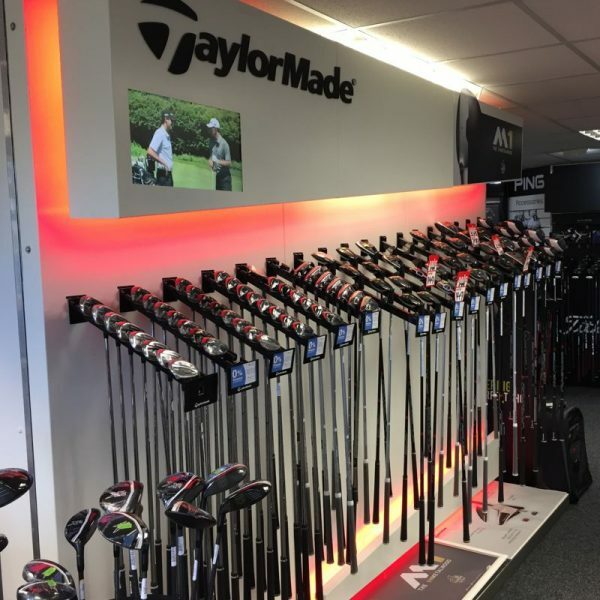 Shop for offers on golf equipment in the newly refurbished golf shop where you’ll find everything a golfer will need from the latest Taylor Made drivers and irons to Galvin Green waterproofs and clothing. 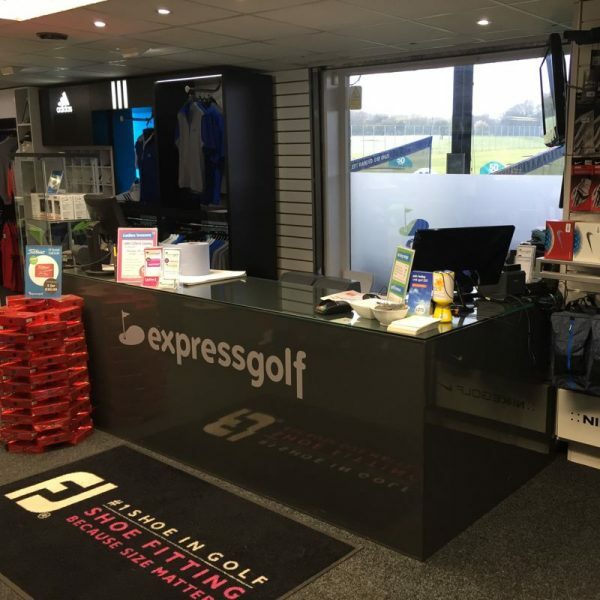 Our expert golf adviser’s have been assisting golfers in choosing the right golf equipment for over 15 years – both friendly and extremely knowledgeable they’ll make your shopping experience at Express Golf pleasurable and worth while. We won’t be beaten on price! That’s a promise. – In the unlikely event that you find a cheaper price, for the same product and offer we will match the price. 5% back in-store! – Every time you shop with us you’ll get points back into your rewards account worth 5% of your spend – you can spend your points at any time (5 points for every £1 spent / 1 point = 1p). 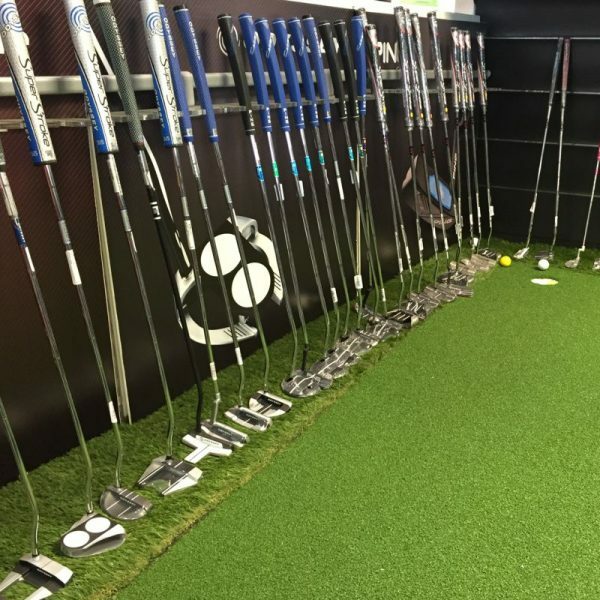 Through-out the year you’ll find loads exciting promotions and special offers on golf equipment that promise to deliver big savings! 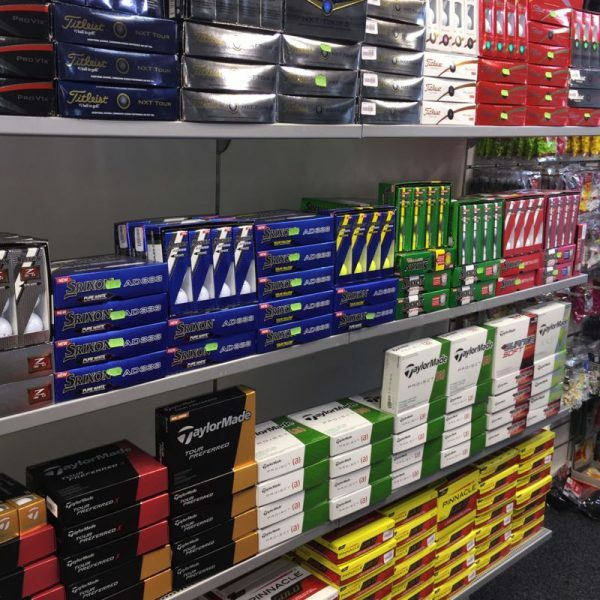 We have built up long lasting relationships with all major brands so you can rest assured you are buying 100% authentic golf products when you shop with us – every product we stock is sourced from reputable and trusted golf manufacturers and tested for quality to make you sure are only buying the best equipment for your game. 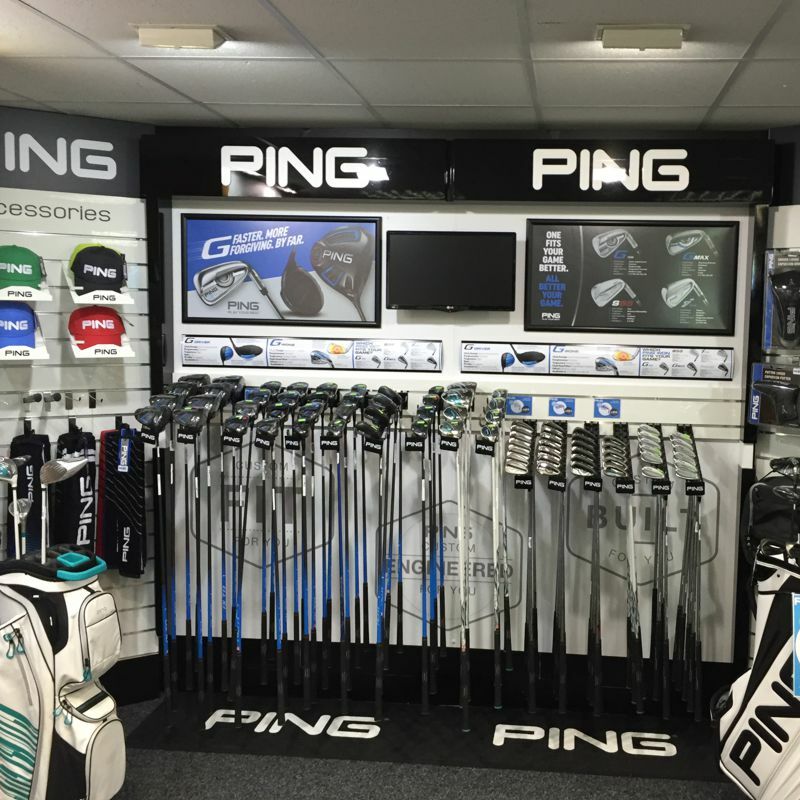 Our on-site Custom Fitting Centre can be used to find the right clubs for your game. Featuring 100’s of specs, Flightscope Launch Monitor & Mizuno Swing DNA Shaft Optimiser. With over 3000 square feet of revolutionary concept ‘Shop in Shop’ feature areas from all the biggest brands you are sure to find golf equipment from clubs to bags all in one easy to find area. 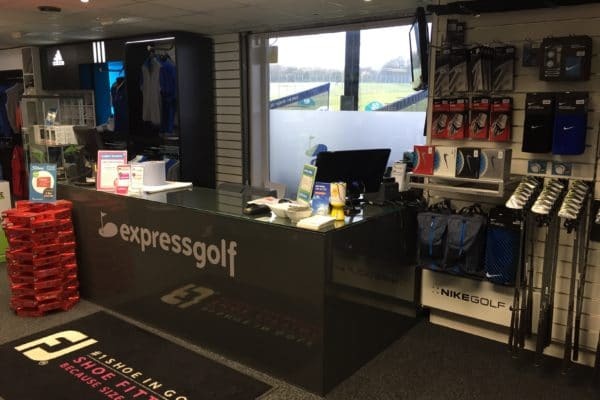 Over the last couple of seasons we’re introduced specialist golf sections to cater for all golfers – so whether you’re a keep lady golfer seeking the latest in golf fashion or a lefty looking for the same great choice and service offered to right handed golfers you’re sure to find great products and selection at Express Golf. You’ll find a wide range of golf shoes in our Golf Shoe Department, with all the latest models from Footjoy, Adidas, Ecco & Puma. Plus socks, shoe bags & spikes to fit all shoes. 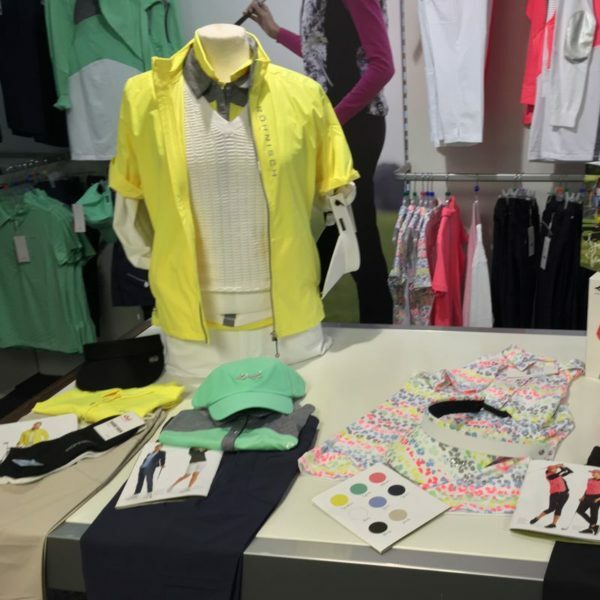 Packed full of ladies clothes this ladies clothing section is a must visit for any lady golfer! – You’ll find stylish collections from Daily Sports, Masters, Green Lamb, Glenmuir, Rohnisch, Galvin Green and more. 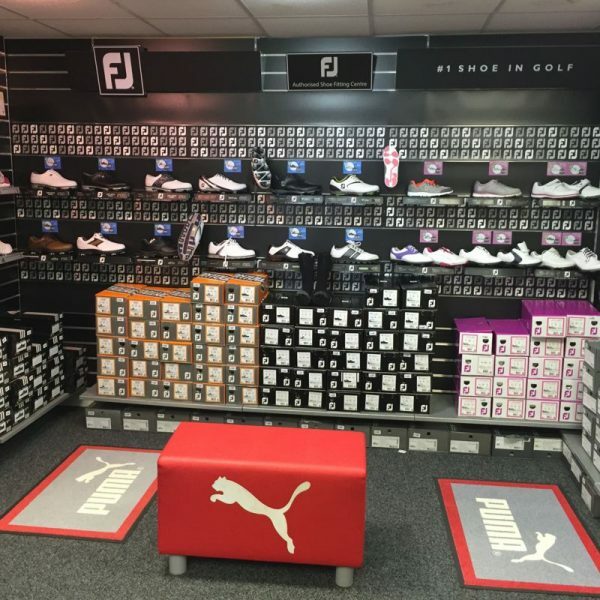 There’s also loads of socks, shoes and accessories to make you the envy of your ladies section. Test out one of the latest Electric Trolleys from Motocaddy and Powakaddy in our Golf Trolley Showroom. 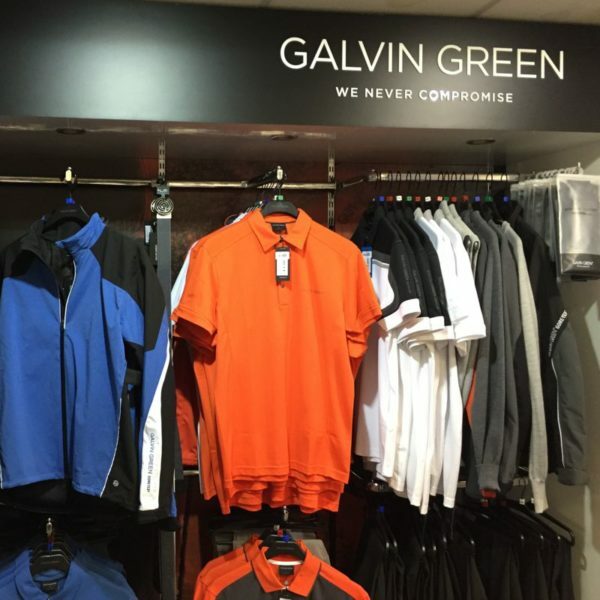 Featuring every model of trolley, bag and range of accessories.